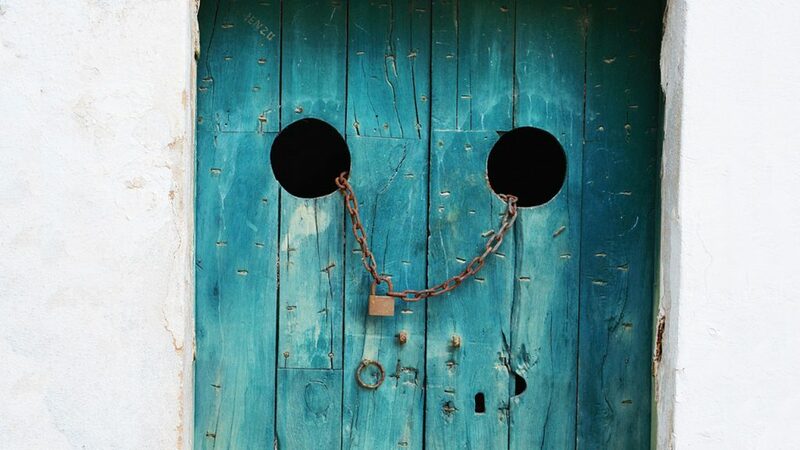 Pastor Megan reflects on fearful disciples gathered behind locked doors in Jerusalem. Through the locked doors of their fear, in strides Jesus. Speaking a word of peace, in strides Jesus.